It's almost like buying a new iPad Pro last year. Apple’s new iPad Pros are good—so good that they cost as much as some MacBooks. Today, though, Amazon makes it a little easier to get in on the action with a couple of stellar $100 discounts on both the 11-inch and 12-inch models. 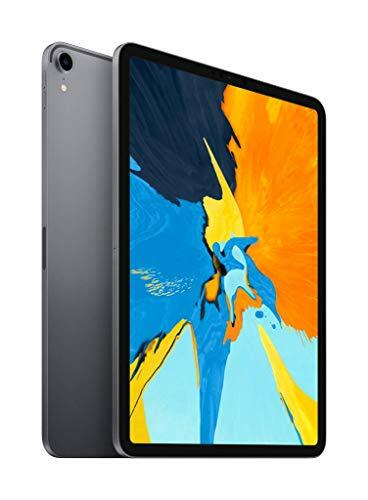 In terms of sheer price, the best deal is the $100 discount Amazon is offering for the silver 64GB iPad Pro with Wi-Fi. That’s enough to bring the price down from $999 to $899. But if you want to get the most out of your money, I recommend picking up the space gray 11-inch 512GB model. It’s also being offered for $100 off, which brings the price down from $1,149 to $1,049. The 512GB of storage is more along the lines of what you’ll need if you want to use this as a “pro” device, as that’s a decent amount of room if you plan on using it for video or games. I personally use the 12.9-inch model, but many people say the 11-inch model hits the sweet spot in terms of portability and ease of handling. Keep in mind, too, that you’re getting these units without their signature accessories: the Smart Folio Keyboard and the second-generation Apple Pencil. Neither model of the Smart Folio Keyboard is currently in stock on Amazon, but you can pick up the 12.9-inch modelRemove non-product link on Apple’s site for $199 and the 11-inch model for $179Remove non-product link. Frankly, these are ridiculous prices. You’ll find decent alternatives on Amazon, such as this $33.98 keyboard case for the 11-inch iPad Pro from Chesnona. As for the new Apple Pencil, Amazon sells it for $129. The new model marks a massive improvement over the previous version (which doesn’t work with the new iPad Pros), as it wirelessly charges and doesn’t have a cap you can lose. It’s fantastic if you plan on using your iPad Pro for taking notes, highlighting PDFs, or creating art, but I wouldn’t recommend getting it if you don’t plan on doing these activities. If you want more information, be sure to check out my review of the 12.9-inch iPad Pro from November. 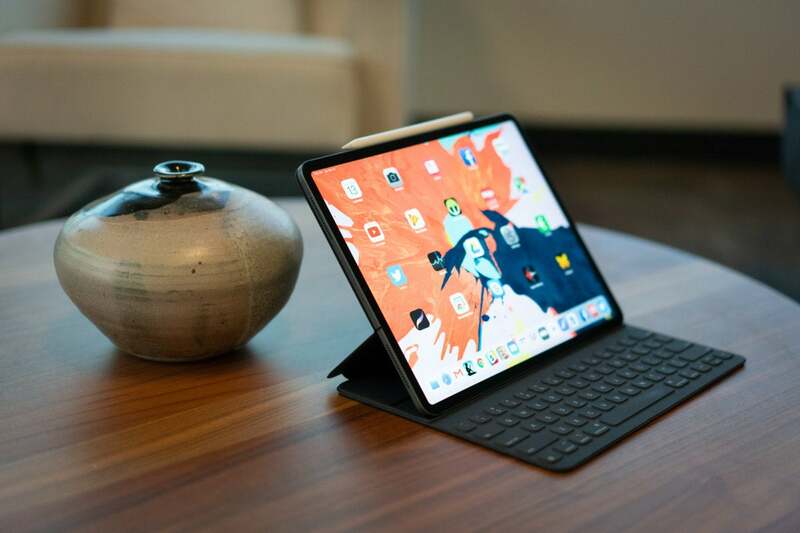 These are ridiculously powerful devices, but it’s important to keep in mind the limitation of Apple’s tablet if you plan on using it for professional work.